Dekalb roofing just finished putting new 6″ gutters and screens on my 20 year old house. They look really great and the installers were prompt, professional and very friendly. 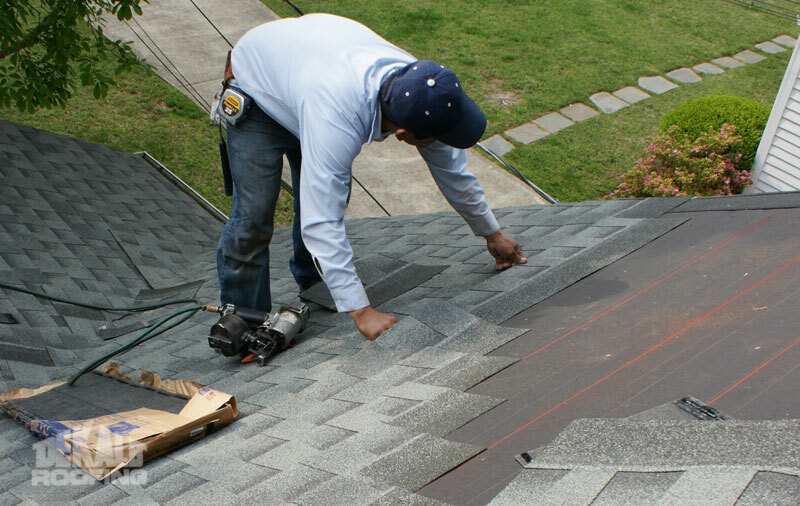 I would recommend Dekalb Roofing to anybody looking for roofing or gutters.